The perfect gift for almost any occasion, that you know they will love, enjoy and remember. 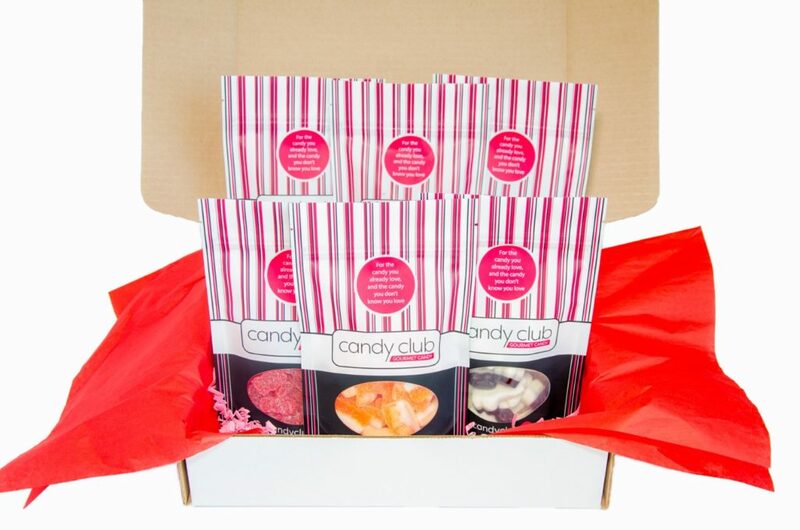 Each box contains at least 6 different full-sized bags of amazing delicious candy. Each bag is heat sealed, with reusable zip-locks to ensure freshness before and after opening. Boxes are usually shipped within 24 hours Monday to Thursday, and on Monday for Friday and weekend orders. Shipping is $11.95/box. Arrangements can be made for scheduling a box to be delivered on whatever schedule you desire.